Habitats such as heathland and ancient pasture need grazing to maintain the right mix and structure of plants, and to keep scrub and trees from taking over. Because they don't fit well into the modern farming system, they've often become neglected, and we're trying to put that right. 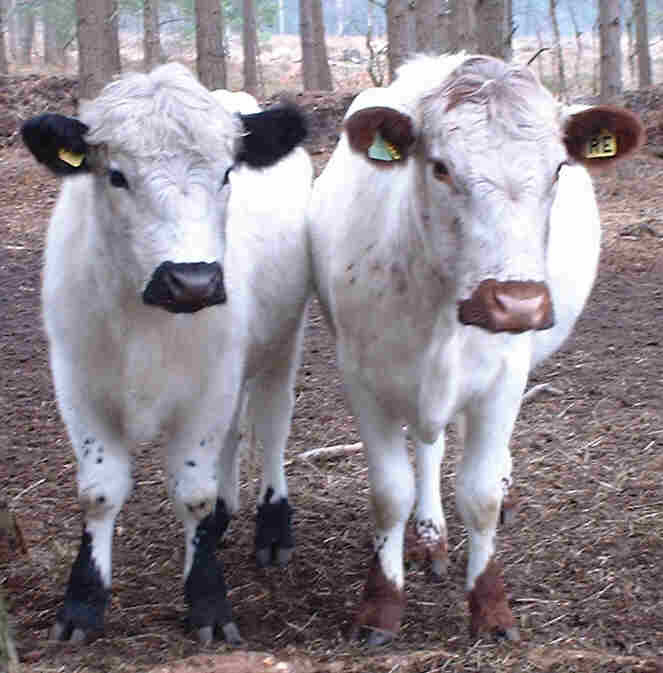 We use British White cattle, a traditional breed which thrives on rough-grazing habitats. They do a very good job of maintaining the ecological richness of the habitat--whilst producing excellent beef!